Our Church is able to provide incredible programs, events and outreach because of our congregation and their support. 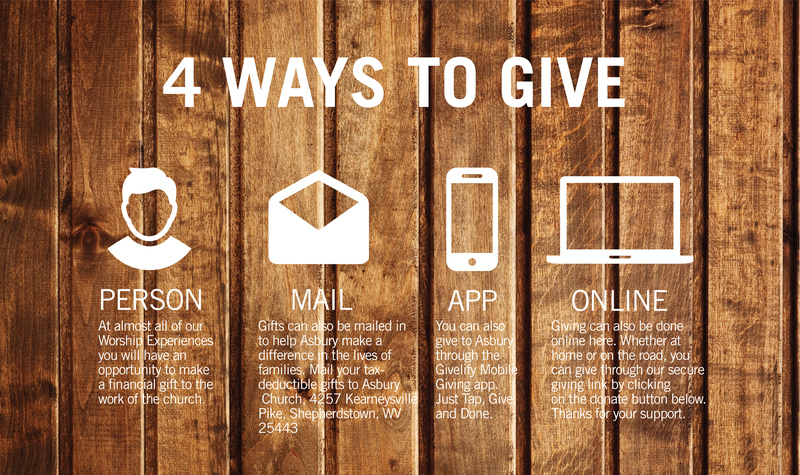 By supporting your church, you are directly impacting the future of our community and its spiritual health. A tithe (which literally means “tenth”) is defined as the first 10% of a person’s gross income that is to be brought back to God by giving it to the local church. (Proverbs 3:9-10,Deuteronomy 14:23).The term “offering” refers to anything above and beyond the first 10%. Your gifts are making a difference in so many lives. With your help, we are sharing love and Good News of Christ with the world. May God replenish your resources!